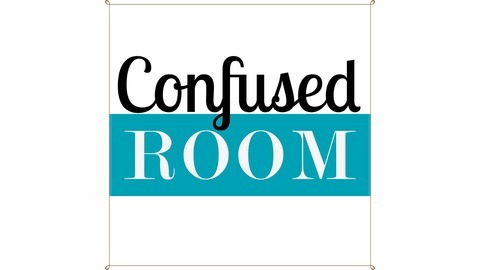 Tony &amp; Jenny discuss life working on home renovations and take "confused room" pictures submitted by you and give them a 3D Digital makeover with interior design ideas and DIY home design tips &amp; tricks. Watch amazing before &amp; after videos on their website! Just like your favorite HGTV shows, get Fixer-Upper and DIY ideas on how to reclaim a room or space and make it how you always wanted. From rustic farmhouse to modern design, we cover it all. 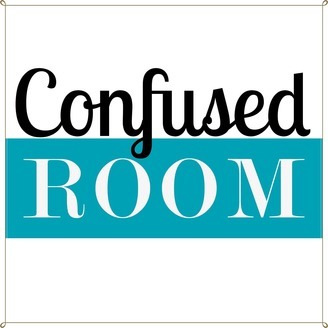 Submit your room picture through their facebook page or at http://www.confusedroom.com and they may give your space a free digital makeover on a future episode of Confused Room!